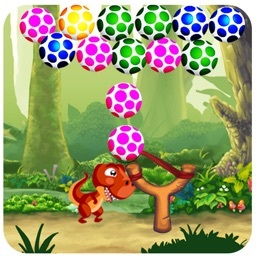 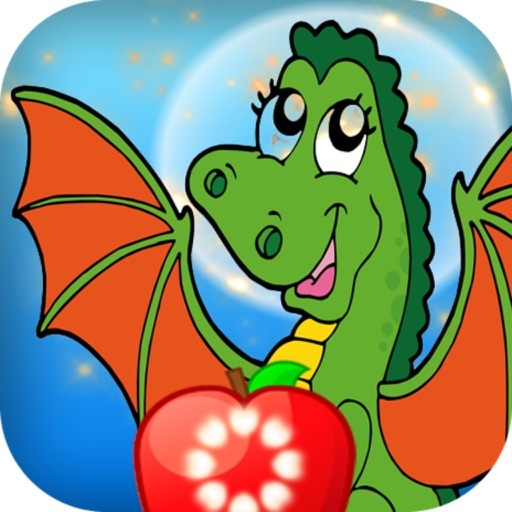 Baby Dinosaurs Play Eggs game is jungle version of bubble shoot game, is the most classic and new bubble pop shooter games. 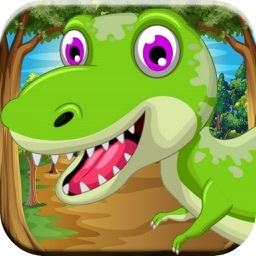 This free version is the only one that contains Puzzle Mode, Arcade Mode.With 1000+ puzzle levels you will never get bored with this game, Let's get a adventure with shoot dinosaur egg shooter to complete your journey around in jungle. 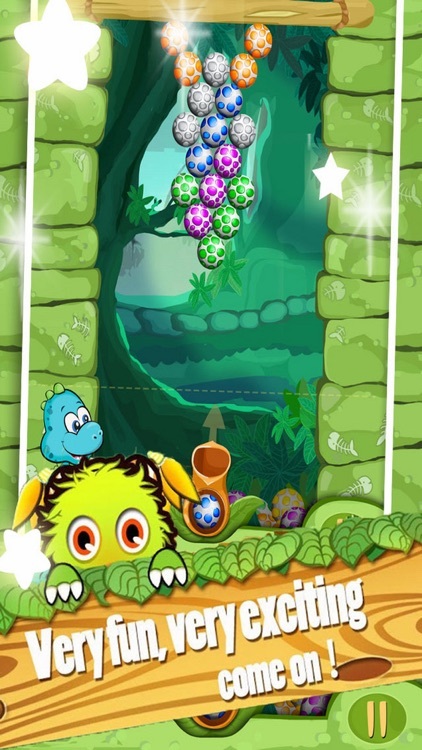 - Players use hand modifier guns launch to rotate and touch the screen to shoot eggs classic to the eggs of the same color on the side. 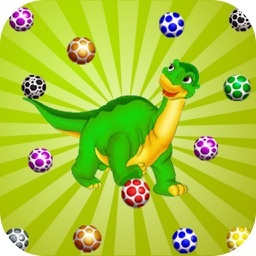 - The main mission is destroy all the baby egg, dinosaur eggs bubble ball. 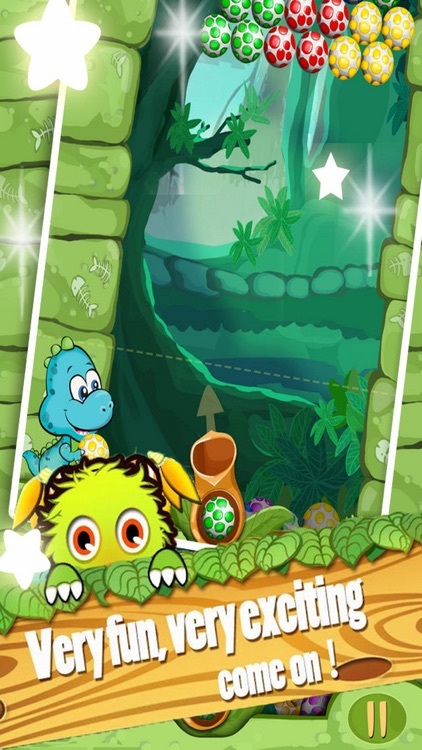 To finish the game, player can apply different strategies. 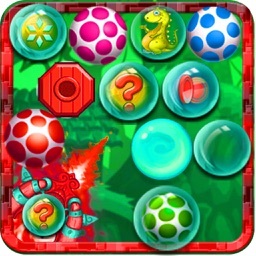 - Tap on space screen to shoot ball mania,rescue eggs by tap and tap. 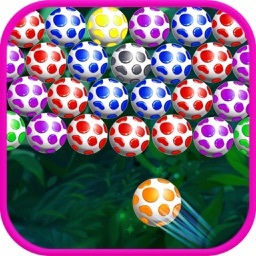 - To group 3 or more bubbles to make them bust,Shot eggs and match 3 or more same egg color to pop, crush and drop and victory.